A BLOG WHICH WILL IGNITE THE MINDS OF THE PEOPLE TO SAVE OUR EARTH FROM GLOBAL WARMING & ALSO TO CONSERVE OUR NATURAL RESOURCES. Thanks for visiting this blog. by visiting you have taken initiative to save our earth & natural resources. To contribute more effectively to save our earth & natural resources either you can mail to karucw@gmail.com or you yourself can add comment to the posts published. 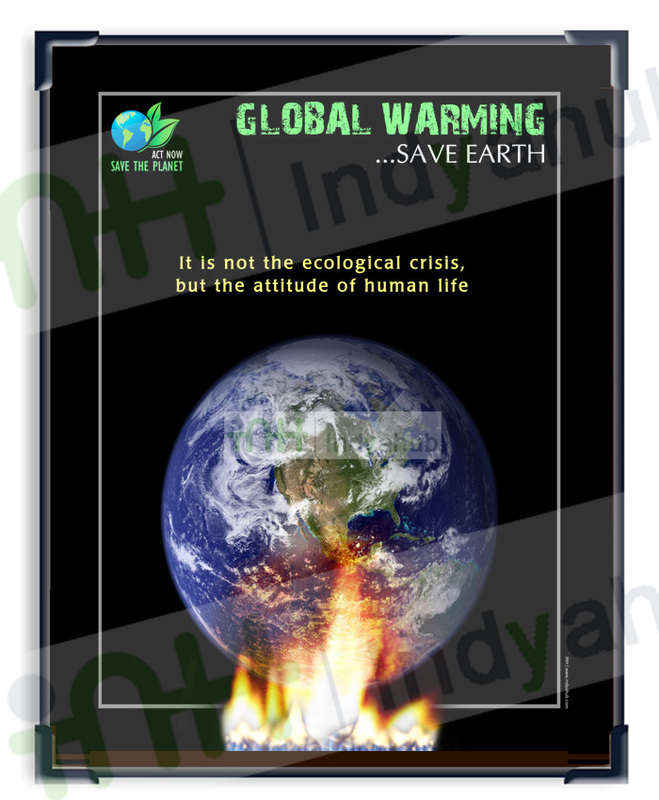 As we all are aware of it that, the climatic change and its adverse effects are mainly caused by green house gases. Also various research shows clear perspective that of the various green house gases carbon dioxide seems to be the most hazardous. There had been lot of research to reduce carbon dioxide in the atmosphere. It’s hard to say that we could not find the most apt and best way to get rid of excess carbon dioxide from the atmosphere. It doesn't mean that we cannot get rid of CO2, but it will need some time for the research to be carried out. As the time span is less, more we wait more adverse effects we would have to face. In order to minimize the adverse effects of climatic change researchers suggested changing the focus. They pointed that as we are on the hot spot and we have to take action to the earliest so instead of just concentrating on CO2. We can concentrate on other green house gases and acute the effects on climatic change. From the research done by NOAA scientists the graph below shows that there are four ways how the effect of climatic change would go. First is if we go on emitting the way we are emitting, then the direct radiative forcing which is now 2.75W/m2 will reach 4W/m2 in around 40 years. 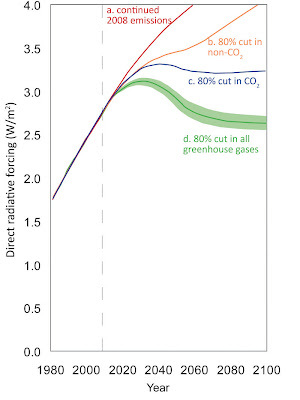 Second if we cut 80% of non CO2 greenhouse gases emission the same direct radiative forcing of 4W/m2 would be achieved around 2100 nearly 90 years from now. Third is if we cut 80% CO2 emission the maximum direct radiative forcing will be around 3.2W/m2 till 2100, which is far better if we get. 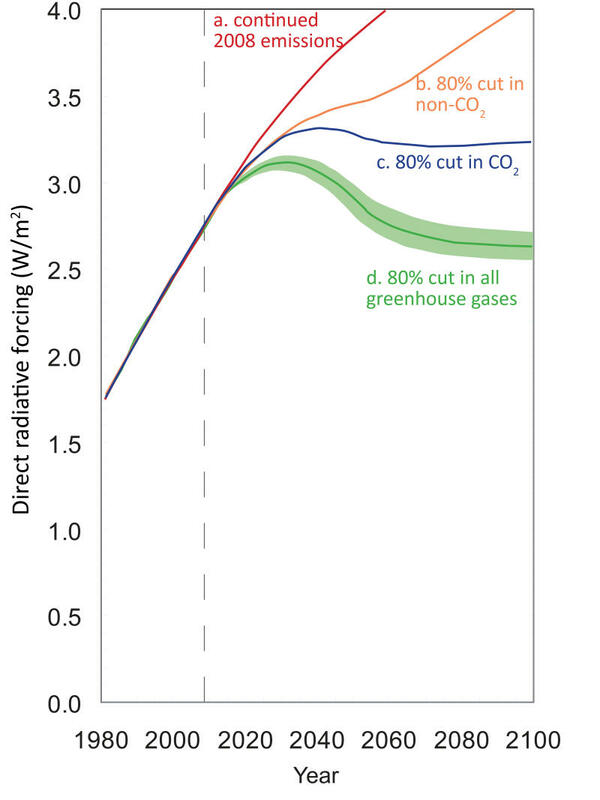 Finally if we are able to cut 80% of complete greenhouse gases we can even reduce the maximum direct radiative forcing below the present value up to 2.55W/m2. This way we can have some solution over the climatic change issue. We all have to come forward and contribute our best to save our earth and natural resources. We are now living in “throwaway society” all we use is use and throw, from pen to commodities, metals, etc. As the population is high this causes disposal of huge amount of trash. Also the trashes disposed these days are quite different from the trashes disposed 50years back. All could not be treated in the similar way, as some are recyclable while others are not. If we just keep on dumping, or disposing by landfill methods, huge area of land is required. Now-a-days land available for living itself is diminishing, in this we require land for dumping waste, which is very difficult to get. It was found that 70% of the trash from the household can be recycled. So instead of dumping these in trash it can be recycled. These include glass bottles, cans, papers, gift papers and boxes. Recycling these wastes is simple and can reduce space required for landfill. On segregating the recyclable products the household wastes are left with less waste. Also the food waste in this can be used in developing gardens or compost piles. This way if we dispose the wastes in different bags it would be utilized in better way and least amount of wastes would be dumped. This will not only save the land also the resources. Apart from household wastes, also garbage disposed from industries could be recycled. This will reduce the expense incurred in landfilling and incineration. Also it saves energy, reduces greenhouse gas emission and other toxic gases. It helps in conservation of scare natural resources. Energy has become the daily need for us, without which life is very difficult. In this condition its best to save the energy in whatever way we can. Recycling is one the best way to say energy. 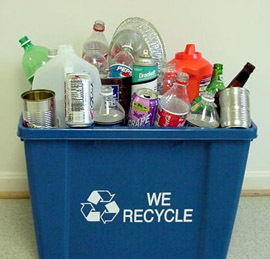 · Recycling 1aluminum can, can save energy which could run a Television for 3hours. · Recycled aluminum saves 95% energy while recycled plastic, recycled steel, recycled glass and recycled newspaper saves 70%, 60%, 40% and 40% respectively. 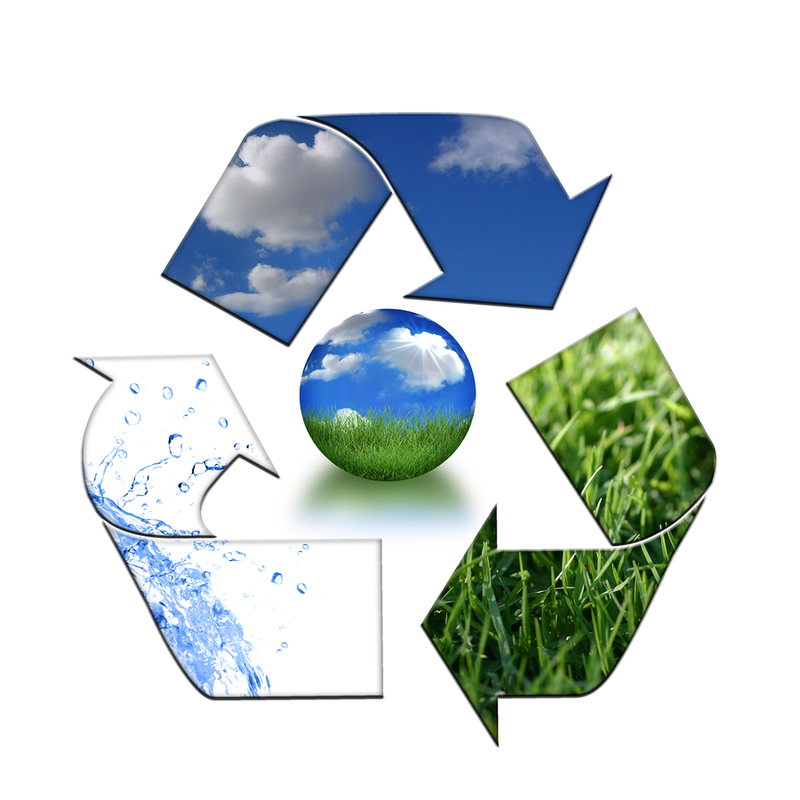 Recycling substitutes scrap materials instead of virgin materials like trees, metal ores, minerals, oil etc. Also recycling reduces the need for expansion of forestry and mining production. We can see the positives of recycling so it’s our prime duty to create awareness among the people in and around us. Those who all wish to save energy, natural resources also our earth and contribute your best by sharing and spreading this as much as you can. Assam which is one of the naturally endowed place suiting the wild life, enriched with flora and fauna. Now-a-days these animals and birds are losing their habitat and becoming endangered species. The environmentalist fears that the great adjutant storks (locally called Hargilla) are on the verge of extinction. With the increase in human population, the human habitat expanded along with urbanization and industrialization. As the land available is limited, so inorder to expand the human habitat the wildlife habitat was disturbed. This caused destruction of various trees that possesses nests of various birds. 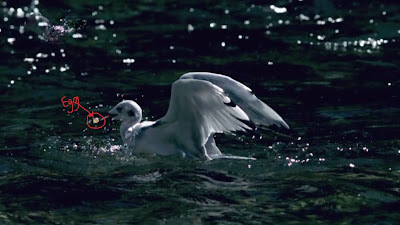 This was one of the major reasons for stork to be classified under the endangered species. As man started disturbing the nature, the climate, the nature also changed thereby affecting such species. Thereby there was loss in wetlands, habitat and food for the stork. As these wetlands got dried, the land was used for dumping the garbage. The dumped garbage was exposed to various critical conditions due to which it started giving foul smells. The foul smell started to spread with the wind to the surrounding places where people lived. This caused problems to the nearby people causing uneasiness, which made them to clear off the place. Now these clean places get occupied by various building contractors inorder to build more houses. By doing so, the birds lose the habitat. It was found that, the birds normally build its nest on Simulu trees that are found mostly in North of Guwahati across the river Brahmaputra, which lies in the areas of Satgaon and Mandakatta. It was observed that the stork population is reducing every year. Its population year wise was--in 2002-288, 2003-203, 2004-233, 2005- 247, 2006- 167, 2007- 118, 2008-147 , 2009- 147 and 2010-113. 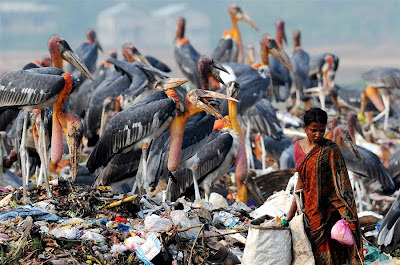 If we don’t take any action within few years we won’t be able to find any stork. All we have to do is spread the awareness about such endangered species. We have to act in such a way that no living habitat on this globe should be affected. We have to act together to save our earth and natural resources. HEALTH TIPS TO KEEP YOURSELF FIT & HEALTHY!!! : Keen Problems Due to OBESITY!!! Polar bears are facing a lot of problems due to human activity. As we have increased the emission rate of greenhouse gases into the atmosphere to a greater extent, the polar bears are the most affected by it. We not only pollute the air but also the water. These toxic and hazardous materials travel the source to the destination with either air or water as the medium. Here the source is the place where the toxic materials are being produced or emitted like industries, automobiles, etc., and the destination is the place or things that are being affected by it like various habitats, vegetations etc. 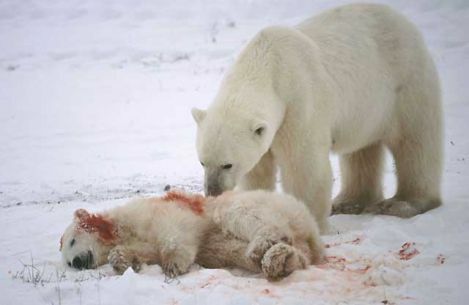 Polar Bear baby died and parent is crying!!! 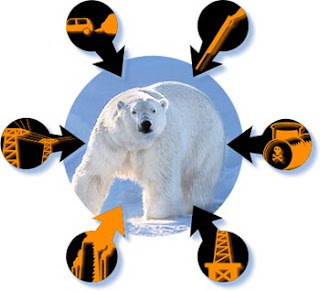 Mainly the polar bears in the arctic regions are face hard time due to these toxic materials. They are being affected by different kind of infections. They are losing their weights, resistance to cold, some even lose their lives. If this emission continues and increases, then in few decades one won’t find any polar bear left on this earth. So one by one we will lose everyone starting from the polar bears till ourselves, if we don’t take any proper action regarding our emission. By controlling our emission we can still save the other polar bears left. It is never late to act. Everyone has to do their duty properly. Everyone has to contribute inorder to achieve this success. As drops of water put together makes an ocean, likewise everyone’s duty can save our earth and natural resources. 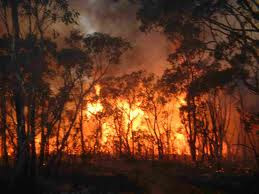 Forest fire is bust out of fire in the forests to some activity mainly due to attrition caused by rubbing of trees. High temperature also adds up to cause of forest fire. Exactly what happens is, as the wind blows there is contact among the barks of the trees. This contact creates the attrition force among the barks of the trees. 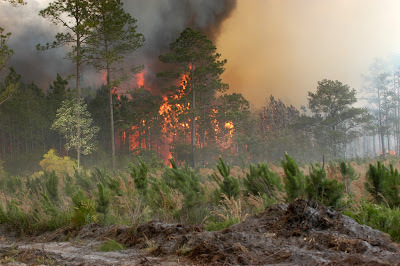 Oxygen available in the air helps along with the atmospheric temperature to cause fire. This fire is a great threat, as it can’t be extinguished by us. It has to stop on its own. This causes damage to the wild species which live in those forests. They will lose their home, sometimes get hurt or even lose their habitat, in the worst cases. Such disaster will cause extinct of certain species that are very sensitive to changes. Along with this, the amount of forest will reduce, thereby due to less trees air purification will be less. 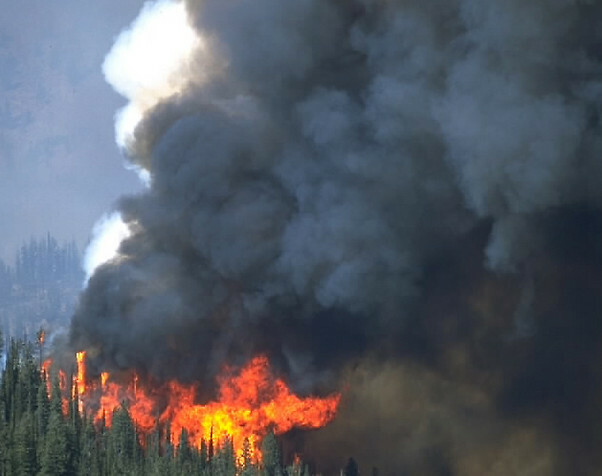 Also burning of forest will cause emission of green house gas into the atmosphere. This will increase the atmospheric temperature; also damage the ozone layer causing global warming. The land becomes barren and almost waste. 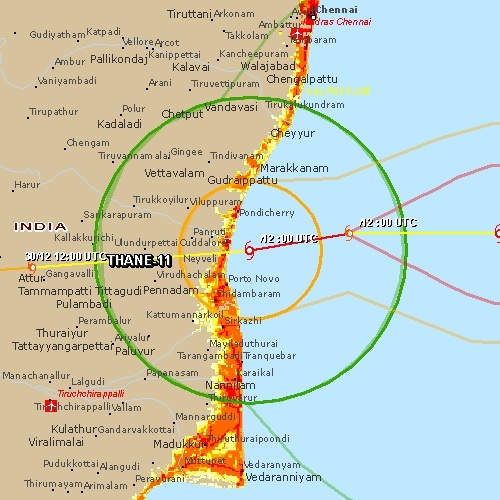 It’s like chain we pollute the atmosphere and increase the atmospheric temperature by our day to day activities, which in turn disturbs the nature and comes like a boomerang and affects us in amplified way. The controller for such threat is in our hands. All we have to do is to take care of the global warming. We must see that we don’t pollute the atmosphere beyond the tolerance limit. These are just simple things, if we follow them our earth will be the best place to live in. Let’s together save our earth and natural resources. Salmon is a fish born in fresh water and grows up in sea. It gains nutrients from the sea water. 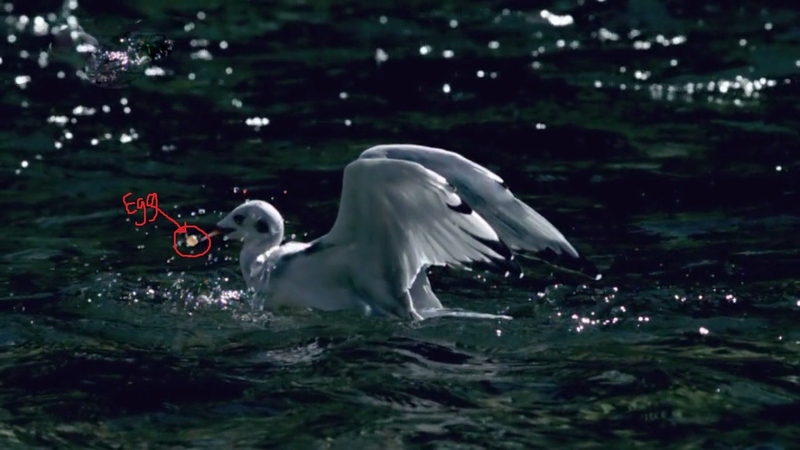 It stays in sea water for most of the months, but they lay their eggs in fresh water. There is variety of salmon available, out which main are the Atlantic Salmon and the other is Pacific Salmon. 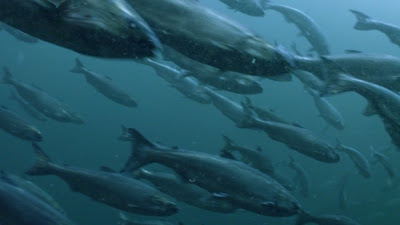 Pacific salmon die after they lay their eggs while Atlantic salmon don’t die after they lay eggs. The Pacific salmon start their journey during the spring. They start to move from the sea towards fresh water, where they were born. There is around half a million salmon that return to the place where they were hatched. While moving towards their hatched place, they not only provide food to many species but also bring life to one of the richest habitat on earth. They move towards fresh water they have to travel around 3000 miles away from their present place. As they move they have to face enormous problems. 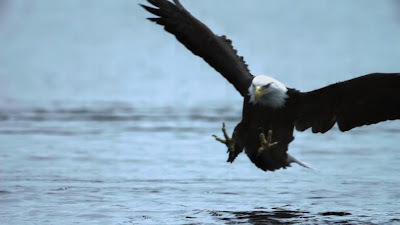 They have to flow against the currents of the water, get escaped from various predators like grizzly bear, bald-head eagle, Bonaparte gulls and many more. 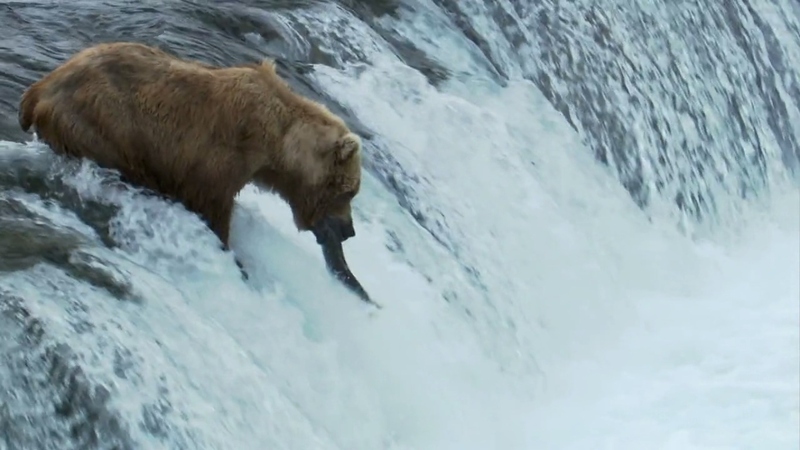 Grizzly bears are the most dependent on these salmon. They are at the heart of the massive network of life. They provide food to around 200 species of creatures including plants, animals and insects. They after their death undergo decomposition and provide phosphorous, nitrogen to the forests. This way these salmon play a vital role in life’s of various species. Recently it’s found that the number of salmon has gone down considerably. It was found that during the last winter, there were no salmons where they used to lay their eggs in the gravel. If this continues the salmon might get extinguished faster. If this happens the grizzly bear will be most affected, as it is their prime food to survive the strong winter. 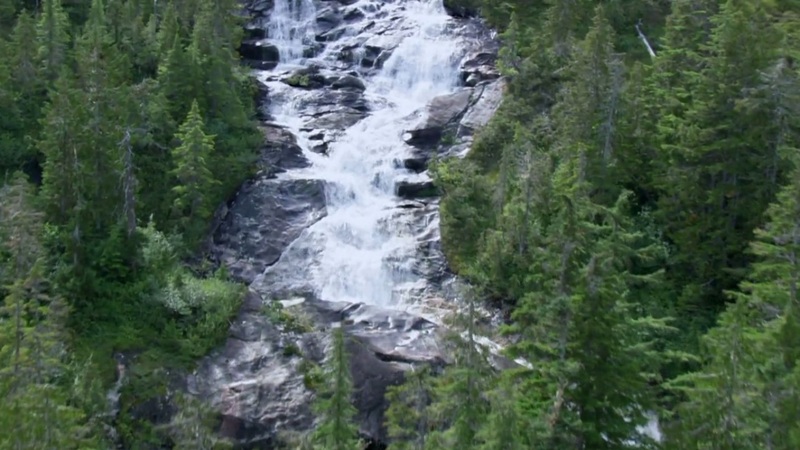 The main reason behind the decline in the salmon is the climatic change. As the temperature increases, the dissolved oxygen in the water gets decreased so it’s difficult for them to survive. We have to take some immediate action inorder to save huge vegetation on the earth. This way we can save our earth & natural resources. Coastal vegetations consists of fresh water, saline water, fishes, animals on the coast, land etc. These vegetations are very sensitive to changes. 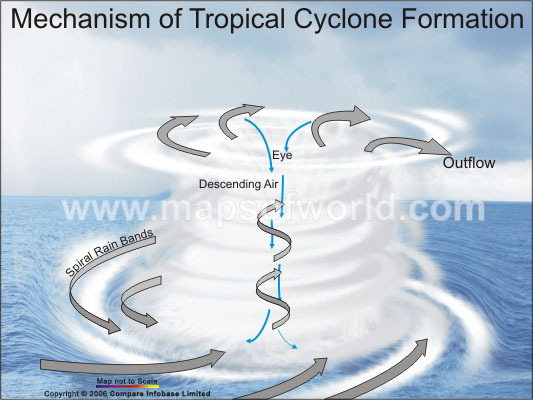 Due to natural calamities like cyclones, hurricane, storm etc., the natural costal vegetations get extinguished. Those which have least resistance towards change perish fast. 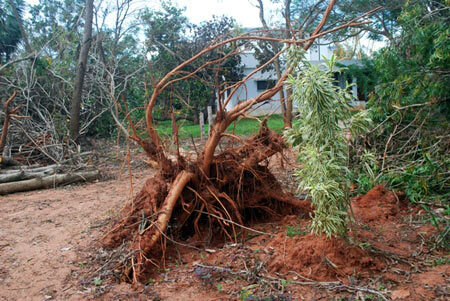 These loose there vegetation in the disaster and could not adapt themselves to the available vegetation, so they perish. Due to such disaster, many species have been extinguished. This may even cause imbalance in the food chain or in the ecosystem. In the recent years the frequency of natural disaster has increased to a greater extent. Earlier until human activities were at tolerable limits, so the disaster taking place was at minimum frequency. As soon as man started exploiting the nature in the name of development, the frequency of the natural calamities increased to a greater extent. 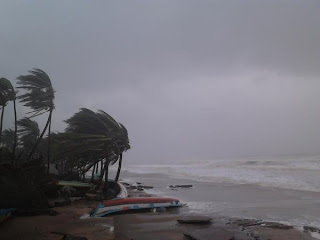 In the recent past there were around there was many storms, hurricanes, cyclones creating disaster at the coastal areas. NOAA revealed that in 2011, around 12-18 tropical storm, 6-10 hurricanes, 3-6 severe hurricanes. It was also found that India was affected by several storms in 2011. 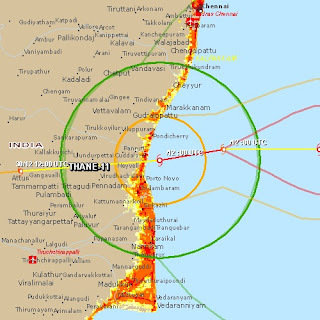 Specially the recent one was the THANE storm which blew more than 100km/hr and slammed Puducherry. Around 19 died but huge loss in terms of property, infrastructure, and vegetation. So it is clear that if we try to hinder the nature, it will hinder us back and very soon. Its better we and nature go hand in hand without any hindering, in order to live in harmony. We have to together act inorder to save our earth & natural resources. 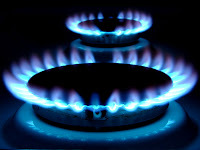 NATURAL GAS NOT AN APT SOLUTION FOR CLIMATIC PROBLEMS. At the beginning it was said that instead of burning oil and coal, natural gas can be used as an alternative. As natural gas emits low amount of green house gases into the atmosphere. But after few researches it was found that this natural gas could not be the apt solution for climatic problems. Even though it produces low amount of green house gas, it still is a conventional and fossil fuel. Due to this it could not be the exact solution for which we are searching for. It was also found that it causes other problems than the climatic problem, especially while mining of natural gas takes place. Huge acres of land gets useless after it is mined for natural gas. In mining of natural gas, hydraulic fracturing or fracking is done. 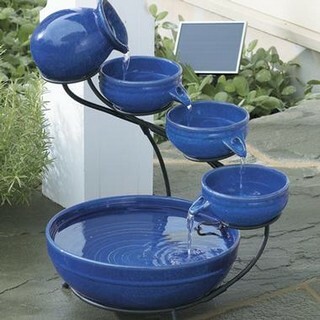 This requires alot of water and uses various toxic chemicals. It requires a huge area to be mined, proper transportation along with storage, which is far difficult. It was also suggested that non conventional energy sources like solar, tidal, wind, geothermal, etc., could be the best replacement for the non conventional source of energy like coil. oil and natural gas. 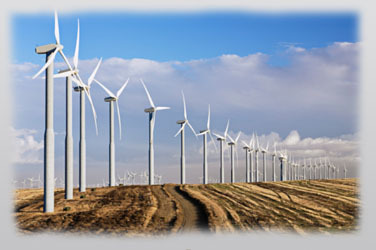 Advancements are going on in these non conventional energy sources which are abundant in nature. 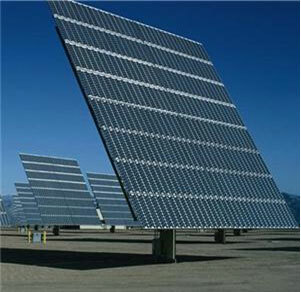 The more concentrated is the solar energy. As it is directly available from sun at no cost. Now a days technology in non conventional energy source has gone to such an extent that they have been started implemented on small scale. We have to encourage these inventions and help to develop more and more advancements in these fields. We have to convert this initiative into large scale projects which will be the apt solution this ever growing climatic problem. Switching to green and clean fuels from fossil fuel will be the PERFECT solution for climatic problems. This way we can save our earth & natural resources. KARTIK. Awesome Inc. theme. Theme images by enot-poloskun. Powered by Blogger.